You’ll find it hard to spot a 2018 Kia Optima review that fails to draw attention to its top-of-the-line features. 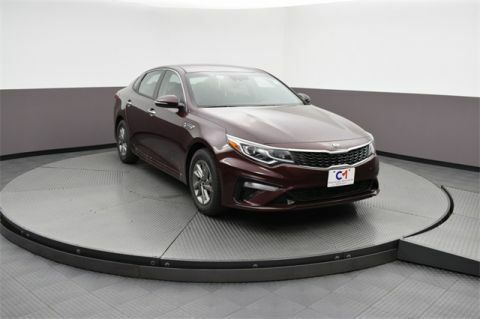 From safety and convenience to connectivity and entertainment, Kia Optima technology improves every last moment of every last journey. 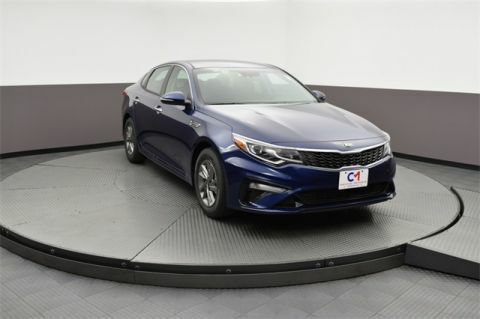 Kia believes cutting-edge safety is a right, not a privilege. 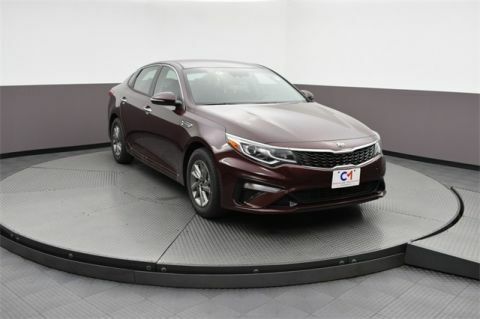 That’s why every trim level makes Blind Spot Detection and Lane Change Assist standard. 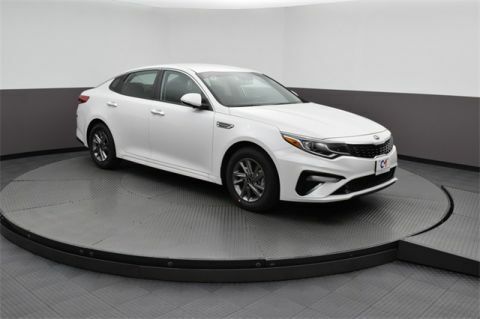 Multiple cameras combine to create a 360-degree bird’s-eye view of the new Kia Optima and surrounding area, perfect for low-speed maneuvering. From 24-hour roadside assistance when you’re stuck between Lawrence and Haverhill to vehicle reports when you’re in central Salem, UVO services works directly from your smartphone. Sync with Android or Apple smartphone to send and receive texts, access maps, and use a wide array of apps on the go. 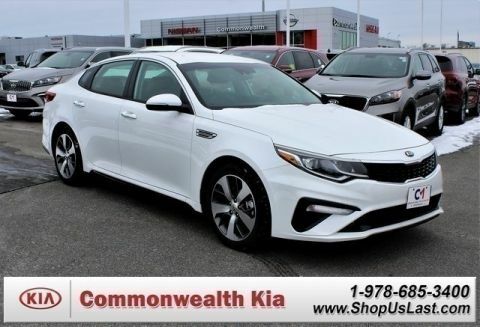 You’ll find your Kia Optima for sale from Commonwealth Kia. 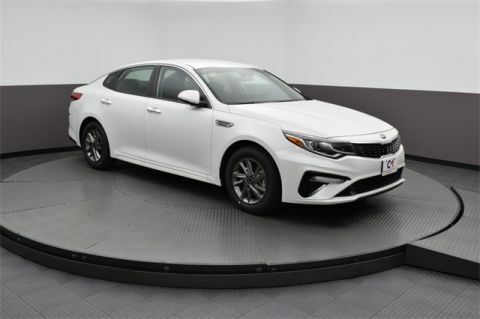 If you’d like to experience everything from Kia Optima performance to technology, schedule a test drive today.